This was the opening dance for Bintan Cultural Festival 2011, and it couldn’t be better. 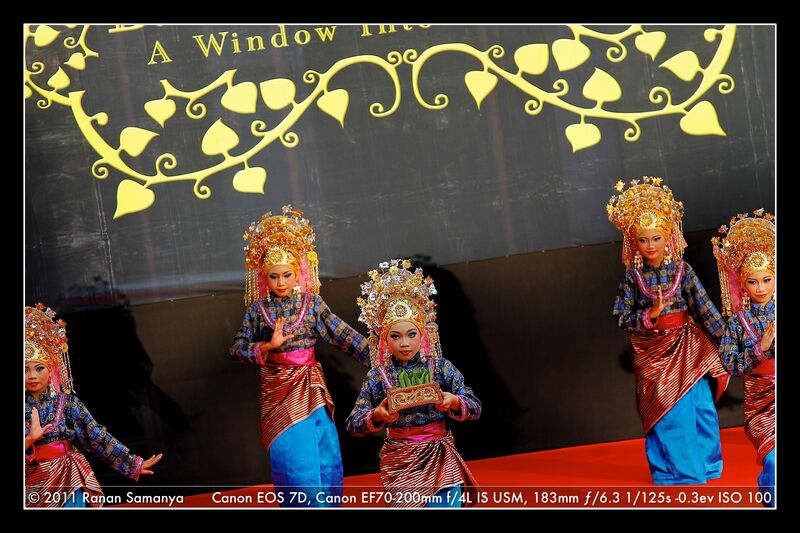 Performed by school-girls from Kijang, East Bintan, it was done in an almost perfect harmony among these young dancers. it was, by far, the best performance of the opening ceremony. And I’m totally in love with the whole outfit! 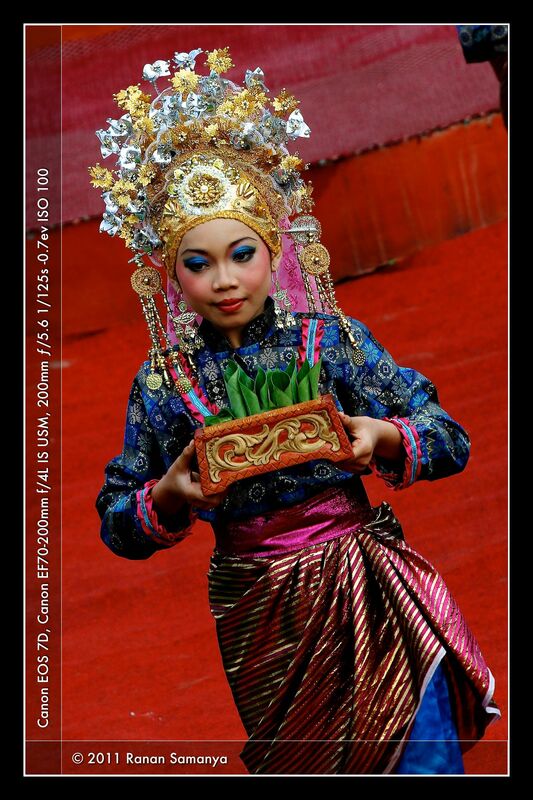 Sekapur Sirih is a welcoming dance in Riau, used to open events. At the end of the dance guests of honor are given sirih (betel) leaves to chew, as a token of hospitality.